I probably should have gone to see Dreamcar when they came to the 9:30 Club this year but it was a weekday show so I missed it. 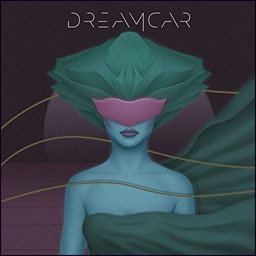 Dreamcar is a supergroup made up of guys from No Doubt and AFI. I was pretty wowed when I heard the first single but then the whole album is just so great! After I Confessed has that English Beat 80s vibe to it, All Of The Dead Girls is such a great song too. Such a great album!